The 25th August 1956 saw signal man Mr Harry Metcalfe turn up for work as usual on the Filey Holiday Camp Railway Station on the North Eastern Region of British Railways. He had no idea that events unfolding down the line at Bridlington Station some 11 miles south would result in him receiving a commendation for his actions during that day. 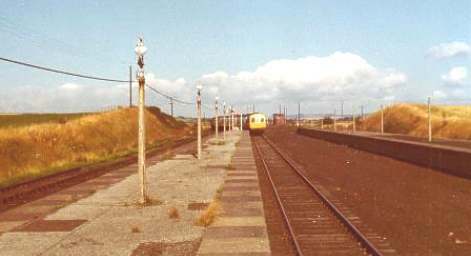 At Bridlington the previous night, rolling stock had arrived and was placed in a siding in readiness for its short journey to the branch line that served the holiday camp at Butlins Filey. The engine that was to pull the rolling stock arrived from Hull the next morning at 6.40 am and was promptly handed over to a local driver, ten minutes later it approached the rolling stock and backed up to the empty carriages. 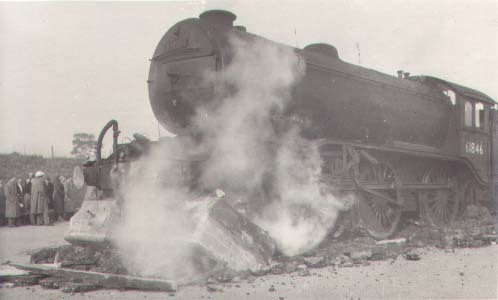 The fireman coupled the engine to the coaches however in doing so he failed to connect the vacuum hose from the engine to the leading coach thus rendering the coaches with no braking power. The driver after been assured the connection was complete then placed the vacuum handle in the running position. The guard who had arrived at the station 15 minutes before the train was due to leave made his way from the rear brake van to the front of the train and waited for the engine to arrive. After the coupling had been done he took of the brake in the front van climbed down from the train and shouted to the engine driver that all was ready. a block of concrete weighing around 5 tons which formed the upper part of the buffer stop was pushed forward onto the station concourse under the front of the engine. 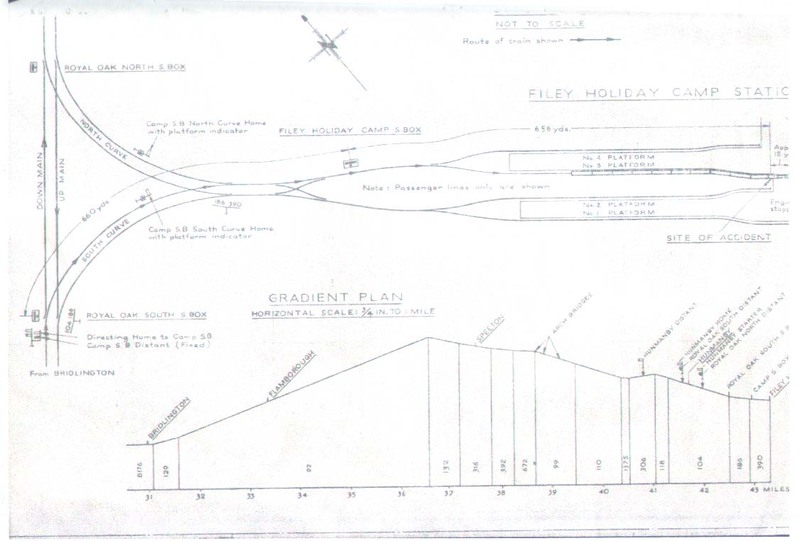 Flats were found on the engines wheels measuring 4/5 inches long, the leading coach was severely damaged and the next four coaches suffered slight damage. 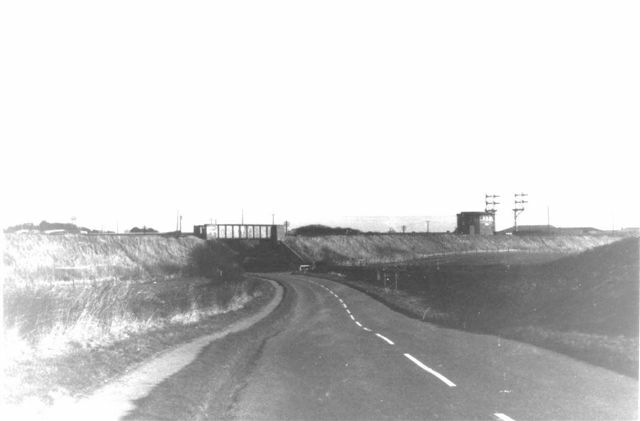 The actions of signal men Metcalfe and Clarke and that of the station staff were recognised in the ensuring enquiriey carried out by The Ministry of Transport and Civil Aviation as “extremely redeeming features” in this otherwise dismal affair, District Relief Porter Burns acted with decision, Signalmen Clarke and Metcalfe did everything that could have been expected of them. 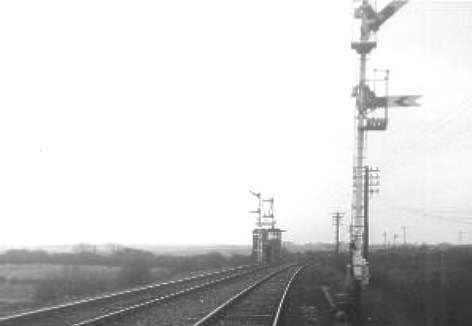 Metcalfe undoubtedly rose to the occasion; he appreciated the situation rapidly, stopped the train approaching from the north, re set the road to give the runaway train the straightest and longest possible run and then telephoned to warn the station staff of the danger, all in the space of a very short time. At the station the two inspectors id not lack initiative and lost no time in clearing the concourse. Harry Metcalfe continued his employment with the railways right up to his retirement in 1986 and now lives in Filey with his wife Winnie. 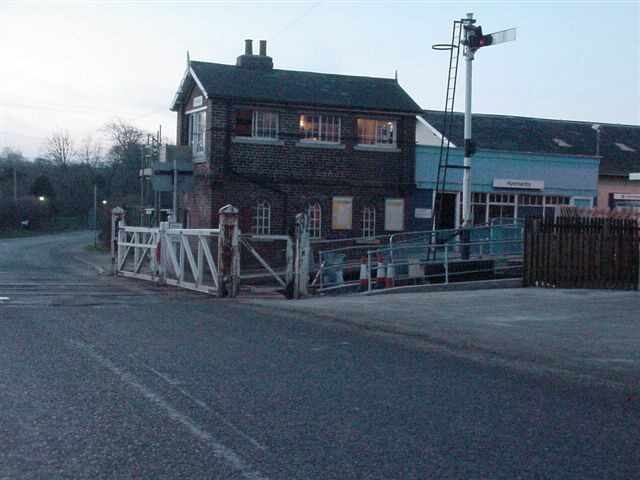 He clocked up a total of 49 years service with the railways after starting his career as a telegraph boy at Durham south signal box before qualifying as a signal man and being transferred to the Filey area. Many thanks must go to Harry for his assistance and despite his 86 years remembrance of this incident which took place now some 48 years ago. Pictures by kind permission of P.Barker M.Barnes.